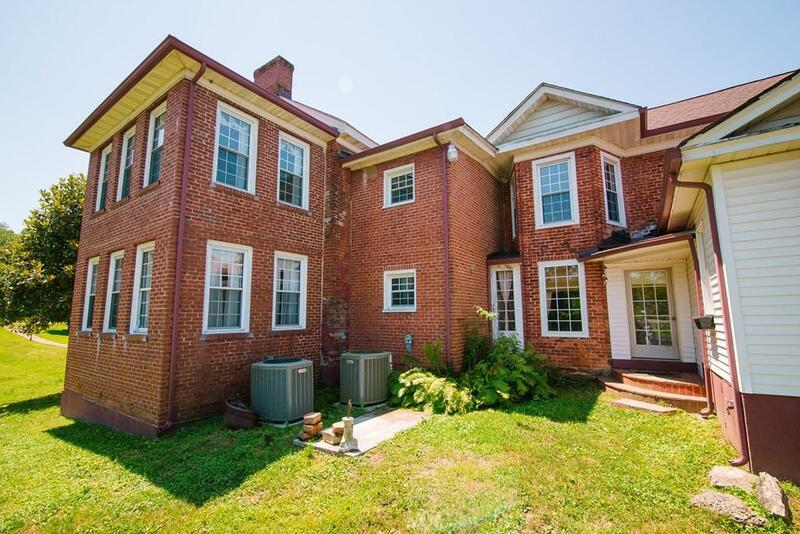 805 Memorial Drive, Castlewood, VA 24224 (MLS #65985) :: Highlands Realty, Inc.
Classic 1800's home boasting over 5,000 square feet of living space. 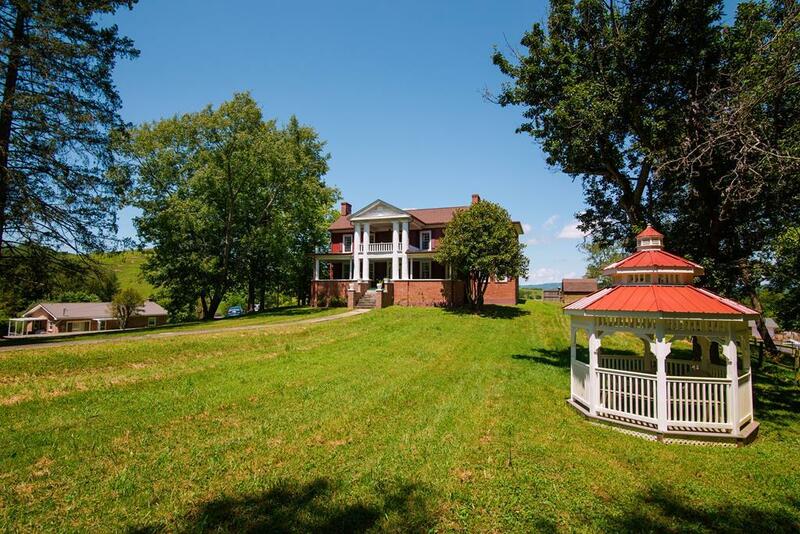 This home features old world charm with classic fireplaces and entertaining parlors throughout the home. Custom woodwork encases the property with meandering halls where memories have been made. 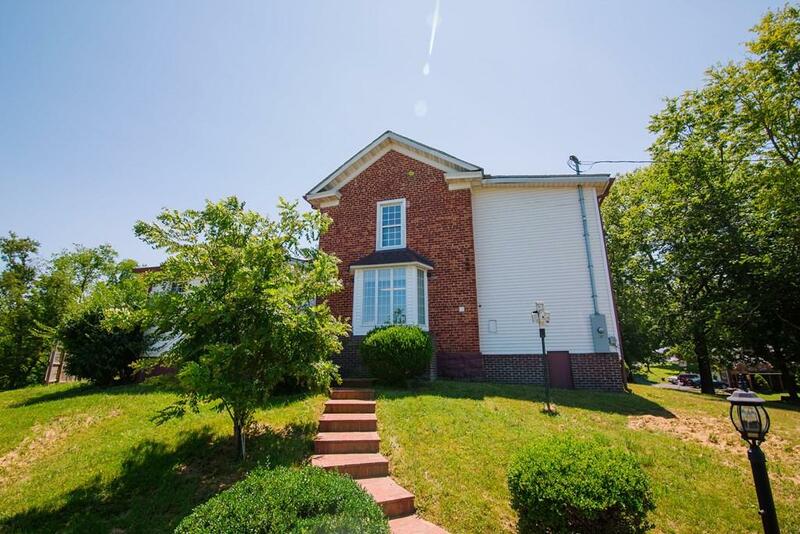 This grand home features 6 bedrooms, 3 bathrooms and kitchen located at the rear of the home. The sprawling front lawn offers an impressive entrance to the manor. This property is spacious enough for a large family, impressive enough for the entertainer, and set up perfectly for the entrepreneur who may look for a bed & breakfast venture.